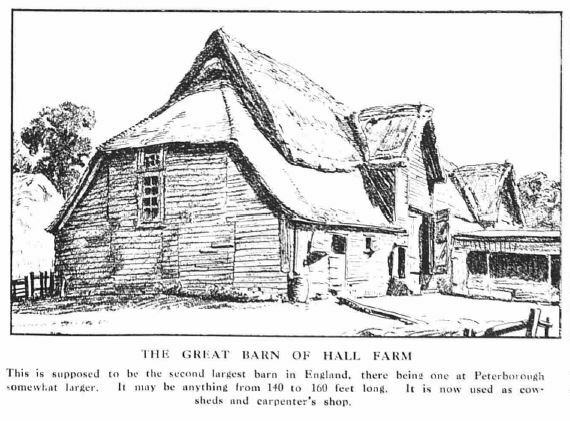 The Hall Farm was a sizeable farm in local terms, stretching from Church Creek to Cemetery Corner and covering just over 163 acres. 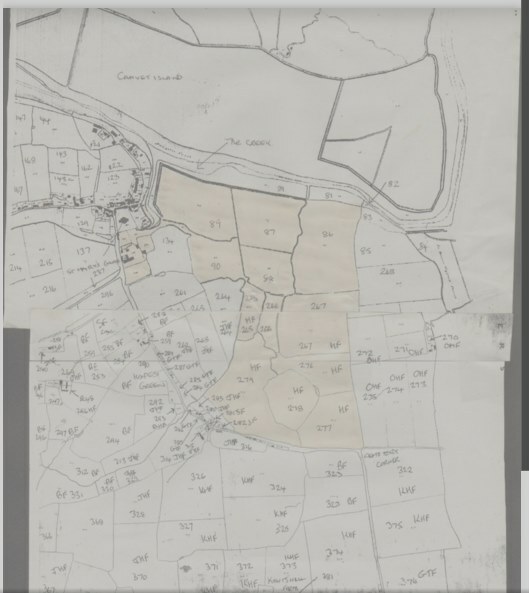 This breaks down into 54 acres, 2 rods and 32 perches devoted to grassland, 93 acres, 1 rod and 22 perches to arable farming and 15 acres, 1 rod and 9 perches to other uses. 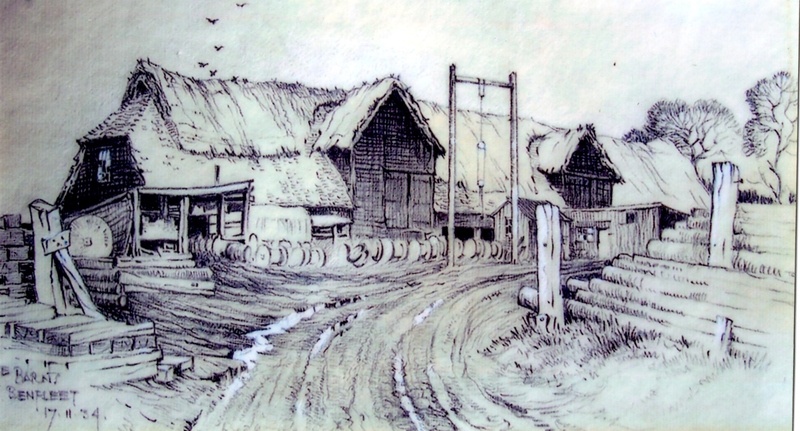 These included walls, saltings, cottages and gardens. 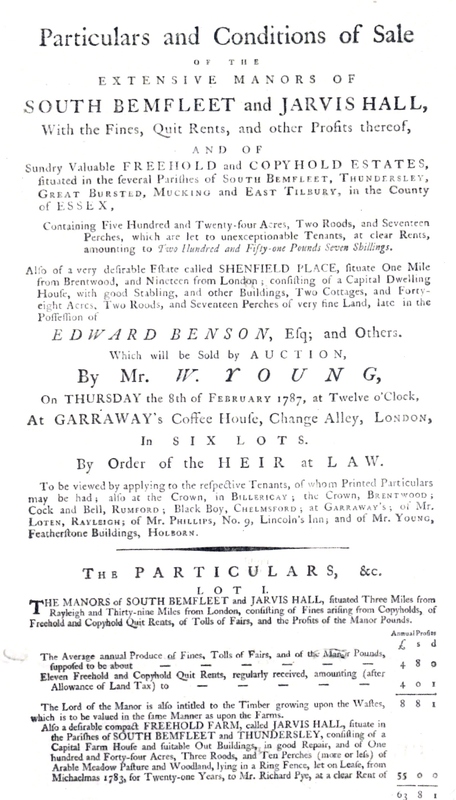 The absentee owner in 1841 was Jeremiah Rosher and the local tenant was William Barnes. Sadly a fire in January 1939 destroyed all the farm buildings. 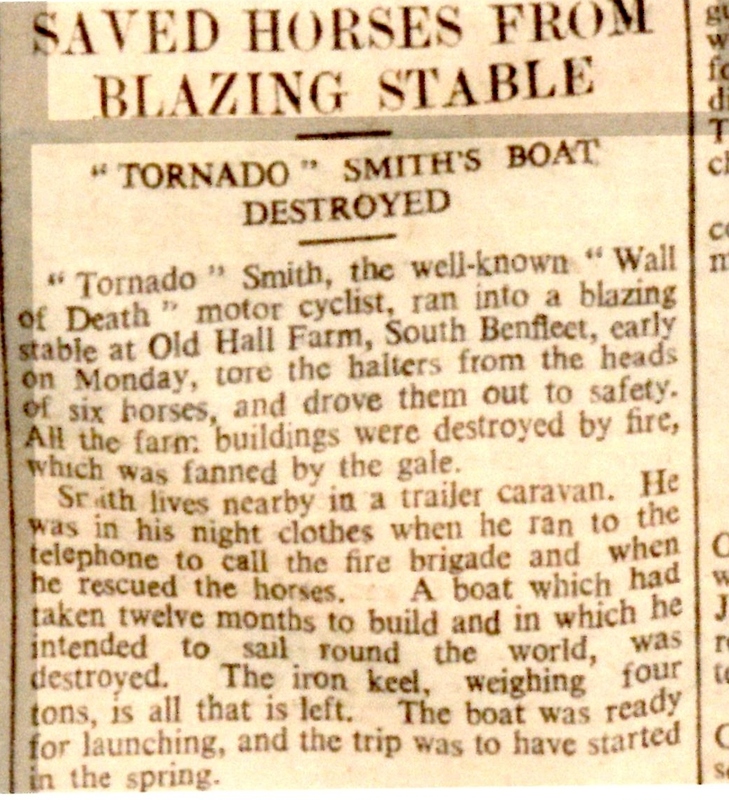 Newspaper reports (Chelmsford Chronicle and the Essex Weekly News are attached to this article) dwell on the rescue of the horses belonging to Howard’s Dairy by “Tornado” Smith. The wall of death rider was living on site in a caravan at the time while he built a boat to sail around the world. Unfortunately the almost completed boat did not survive. 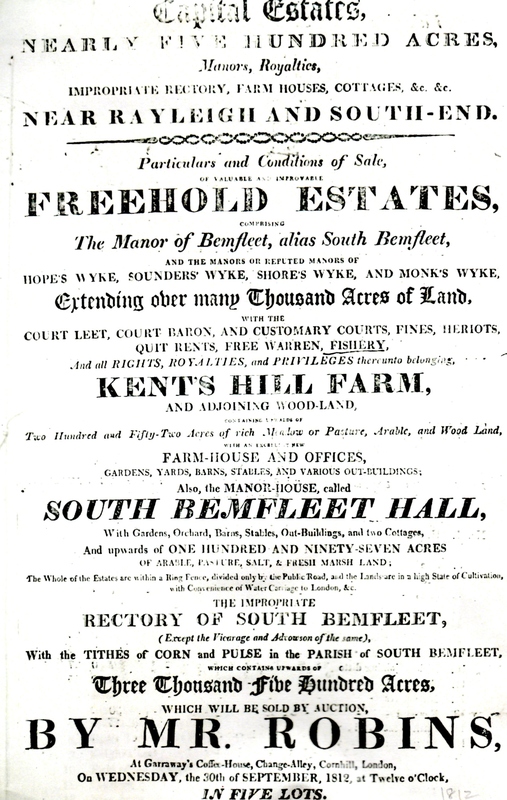 However there is no mention of the fate of Benfleet Hall. 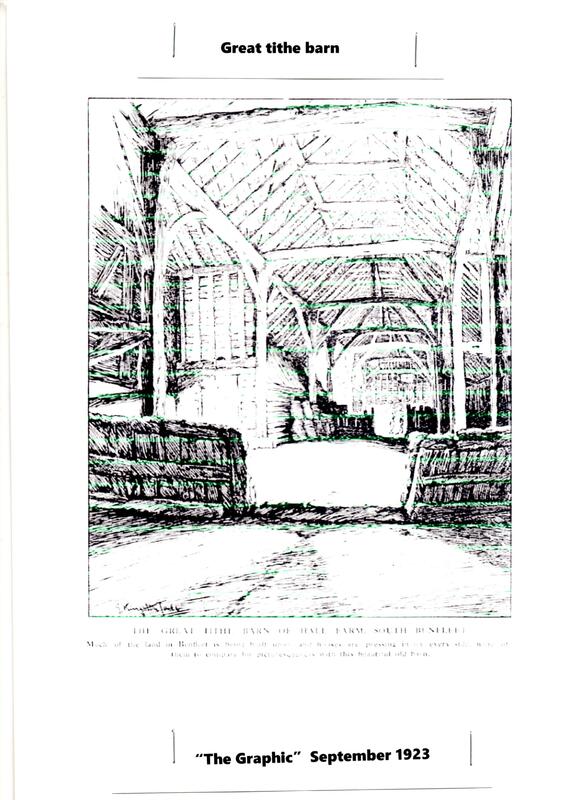 By this stage much of the remaining farm was being sold off for building plots or used for storage, Leigh Building Supply being another firm in residence. 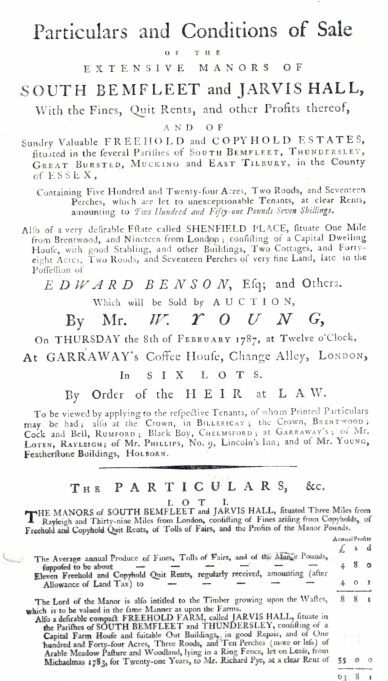 It seems to me to be as much a mystery as the Benfleet Hall in Surrey. If anyone can shed light on the matter, or possesses a photo or painting of the Hall, please do get in touch. To add to the confusion another building in Brook Road came to be referred to as Benfleet Hall and yet another building in the conservation area was known as the Manor House. Hall Farm on 1841 Tithe Map. Click the link at the bottom of the page to download a pdf map. 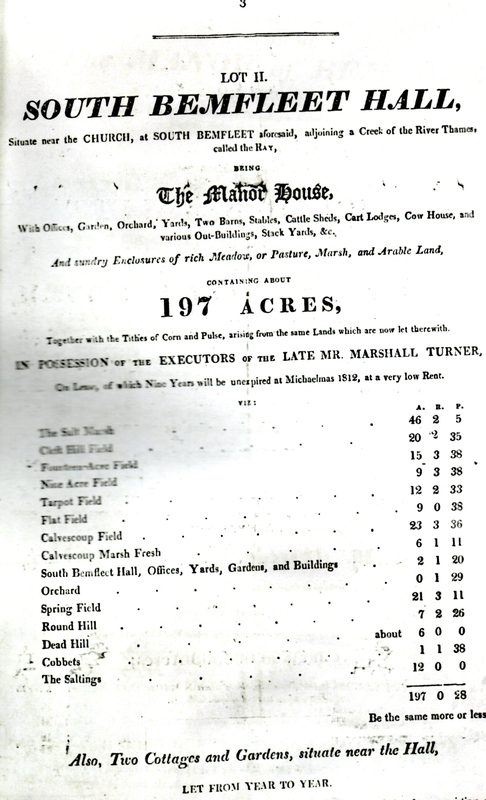 I have a document with my deeds that states in 1935 a local company, Seasons, bought the land my house stands on. 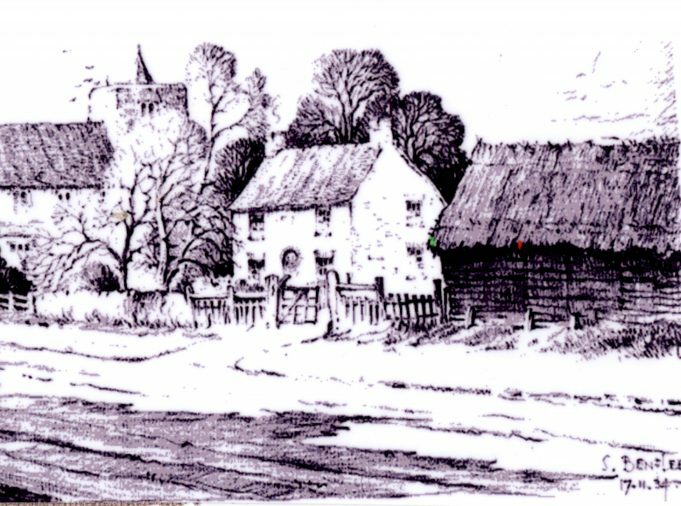 I remember working on a barn which belonged to Leigh Building Supply Company in 1953 – I believe it was where T. Cribb & Sons is today. At the time I was working for Wilson’s Builders as a carpenter’s mate.